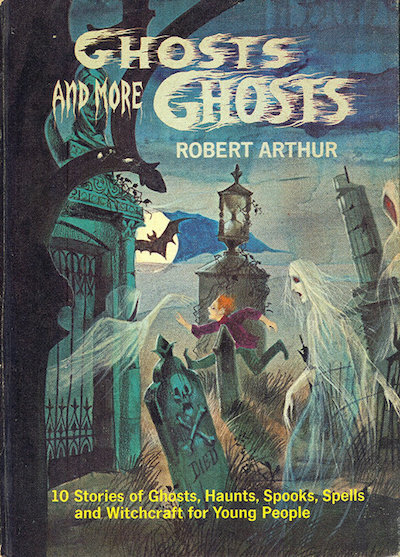 Two of the oldest books on my shelf are a matched set: The Windward Books editions of Ghosts and More Ghosts and Mystery and More Mystery, both by Robert [A.] Arthur [Jr.] (November 10, 1909 – May 2, 1969). I am certain I have had this pair of volumes since the early seventies…but I can’t say for sure where or how I acquired them. Most likely they were a gift from my parents, possibly for Christmas or my birthday. Their publication history is somewhat confusing. These two collections of Robert Arthur’s short fiction from the pulps were published in hardcover by Random House in 1963 and 1966 respectively, and the first paperback editions from Windward Books apparently both came out in 1972. My copies only give the 1963 and 1966 dates, however, and the latter volume includes a short foreword by the author bearing a dateline of “Cape May, NJ / 1966.” Since Arthur spent the sixties in New Jersey, I almost wonder if my mother may not have met him at one of the teachers’ conventions she attended during those years in Atlantic City. Neither copy is signed however, though both bear my name inside their front covers in a neat cursive hand I have not commanded since at least 1975. All this provides what I feel is an appropriate context for the author of the story that provides this week’s focus. 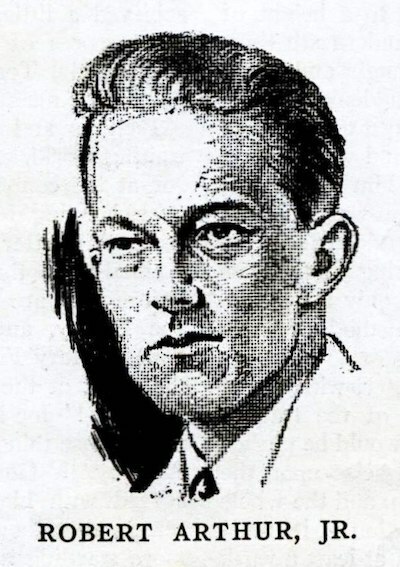 Just as there are some books that seem to find their own way onto your shelves, Robert Arthur is the kind of writer whose work you may have read before you knew his name. 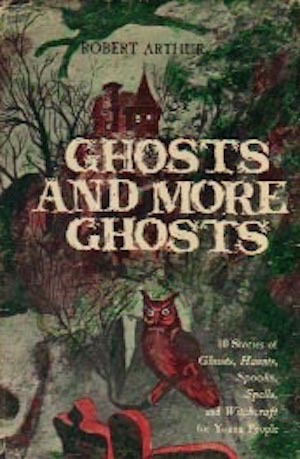 The full scope of his career remained largely invisible during his life, like the iceberg in the familiar meme, but if you grew up reading ghost stories and mysteries anytime during the third quarter of the last century, you probably crossed his path. 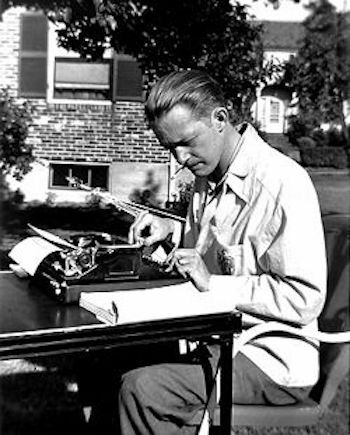 He was a ghost in the literary machine, a specter haunting the last century’s genre ecology. 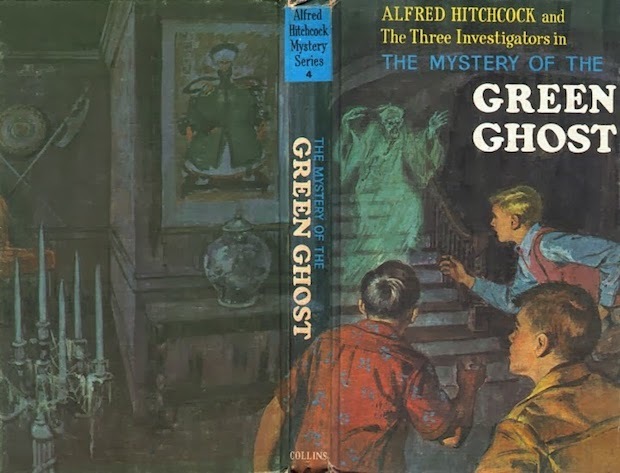 We shall not explore The Three Investigators books in any depth here, as that topic is its own tangled web. 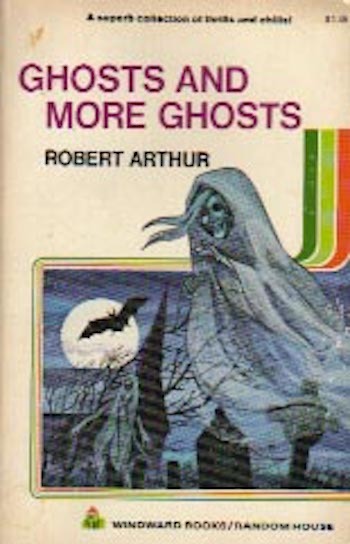 Suffice it to say that Robert Arthur created the series, and that as long as he wrote them, they were all of the Weird Menace variety, in which apparently supernatural elements ultimately succumb to “rational” explanations (i.e. Scooby-Doo endings). 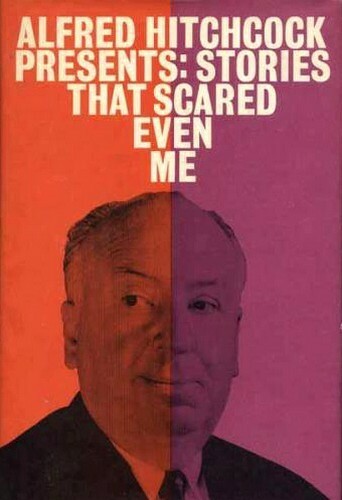 And the first dozen or so volumes were published under the name of one Alfred Hitchcock. You may recognize that name. 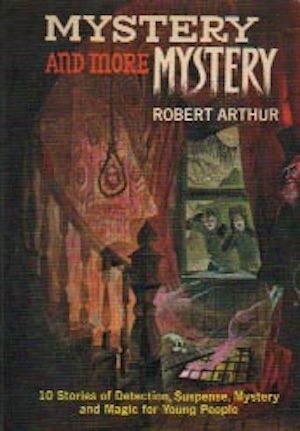 Robert Arthur’s association with Hitchcock has proven a mixed blessing for his legacy, as on one hand he is best-remembered today for the books he wrote and edited under Hitchcock’s name and brand, while on the other this association has obscured his own legacy, as Arthur wrote hundreds of short stories, radio scripts, and teleplays before partnering with Hitch during what turned out to be his final decade. This partnership began through his work on Alfred Hitchcock Presents and the 1958 adaptation of his story “The Jokester” for that program. “The Jokester” originally appeared in the March 1952 edition of The Mysterious Traveler Magazine, and incorporates elements of “The Believers,” which first appeared over a decade earlier in Weird Tales, July 1941. Meanwhile, let us return to “The Believers,” which I first encountered sometime in the early seventies as “Do You Believe in Ghosts?” We take you now to So-Pure Soaps Present Dare Danger with Deene! In this thrilling episode, star Nick Deene lies handcuffed to an old brass bed in the abandoned Carriday Mansion, armed only with flashlight, Bible, and crucifix, as he awaits the arrival of “the Thing with a face like an oyster,” the amorphous swamp-dwelling abomination that has carried out the Carriday Curse for over a century…except that Nick Deene just made up both Thing and Curse himself, a subject of some tension with his technical assistant, disenchanted former fan Danny Lomax. Nick Deene waits, and five million listeners across the country wait with him, glued to their radio sets, attentive to the sounds of creaking floorboards and clicking deathwatch beetles in the walls, sounds that Nick Deene actually makes himself with various devices he had hidden on his person when the two skeptical newspapermen locked his cuffs and left him to his fate. The story actually starts with the house, establishing it equally as character and setting. The narrative places the Carriday Mansion twenty miles from Hartford, presumably to the north, as the radio signal is transmitted from there to New York. This would set the story somewhere near the central Connecticut-Massachusetts border, possibly even in Massachusetts, not so far from such Weird locales as Matthew Bartlett’s Leeds, or the Quabbin Reservoir and H.P. Lovecraft’s Dunwich. Or real-life Pelham, where I spent several summers of my youth. Although I mostly grew up in New Jersey, home of the Great Swamp, the first swamps I ever saw were in Pelham, and most of that country north of Hartford is a similar mix of frost-gnawed granite, forest, and remnant wetlands. 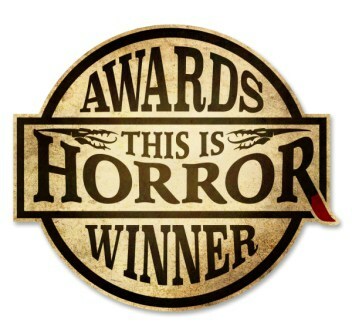 It has many dark places still, and Weird Fiction writers who have chosen to set their stories there have chosen well. Atmosphere is the macabre bread and butter of The Weird, and often serves a story far better than the more artificial constraints of plot. To be sure, “The Believers” has both atmosphere and plot in plenty. 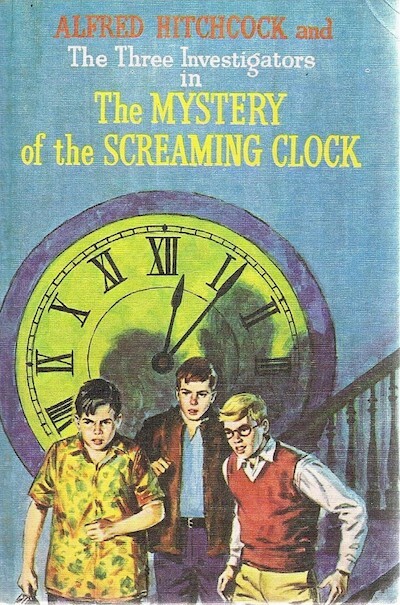 Arthur lets Nick Deene himself set the scene for his readers, and then he leads the story expertly to first one false climax, then another, until its final lines offer one of the most perfect objective correlatives in Weird Fiction as denouement. That penultimate line has stuck with me for 45 years. The central trope in this story lies somewhere at the nexus of ideas about mass hypnosis, the power of suggestion, and the ability of thought to change reality. 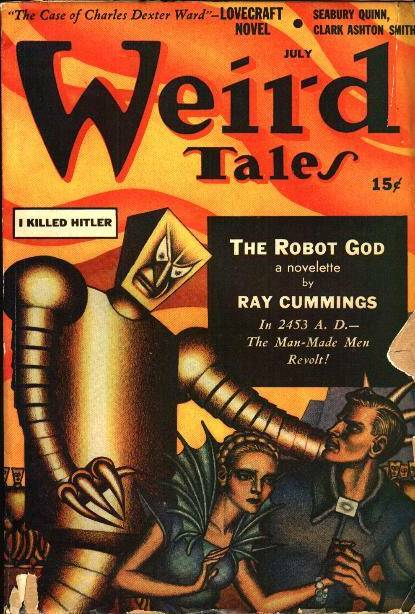 None of these were new gimmicks even in 1941, when editor Dorothy McIlwraith first published “The Believers” in Weird Tales. We can see it as far back as 1904, in no less a cultural monument than J.M. Barrie’s original stage play Peter Pan; or, the Boy Who Wouldn’t Grow Up, when Peter Pan himself breaks the fourth wall and asks all the children in the audience to clap their hands if they believe in fairies. Peter Pan, we should note, also has the ability to think things into existence. Yet one parallel to “The Believers” seems so obvious that it is practically a muck man in the drawing room (as in “The Red Lodge”). 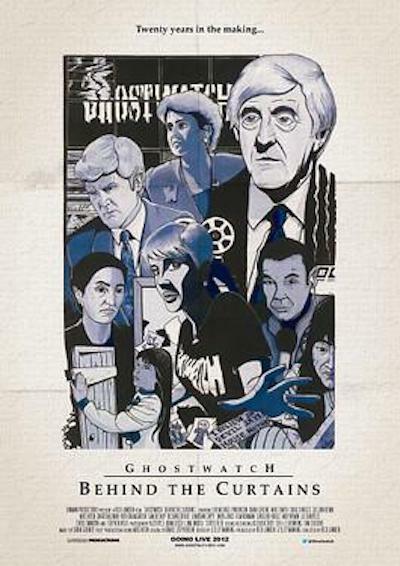 On Halloween night, 1992—almost twenty-six years ago to the hour as I type these words—BBC1 broadcast for the first and only time, a program called Ghostwatch. This extraordinarily effective and controversial bit of television, perhaps the most infamous successor to Orson Welles’ War of the Worlds broadcast (Oct. 30, 1938), still sends its ripples down through our culture, despite the small number of people who actually saw it the first time it aired. 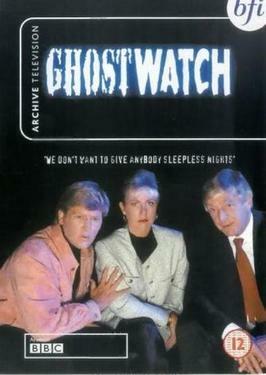 No clear connection exists between Ghostwatch and “The Believers” though. 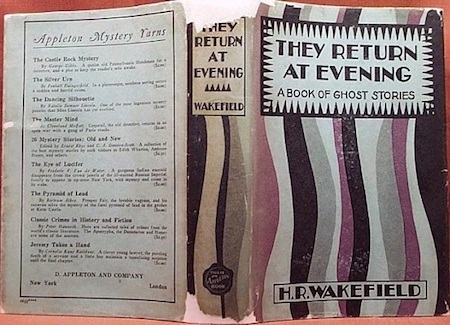 Stephen Volk, who wrote the script of the former, has been straightforward about his sources of inspiration, most notably The Stone Tape, penned by the great Nigel Kneale. He has not, to my knowledge, ever mentioned Robert Arthur. Nor, to my genuine astonishment, can I find even now any conjoined mention of Ghostwatch and “The Believers” online. Michael Bukowski was on that one immediately however. He called it from the first time I suggested we cover “The Believers” in an episode of Stories from the Borderland. The most important thing an ANT approach shows us here however, is that if we actually draw all these connections, all the lines between things—between all things, whether fictional, conceptual, or “real”—the stories themselves are only points on those lines, and what connects them are deeper relations between media and concepts. The stories are simply “mediators,” like the hosts of a television or a radio program who unwittingly become hollowed out and parasitized by the more powerful agency of monstrous agents capable of flickering in between levels of an unstable reality. Don’t believe me? Join me in another spontaneous collaboration. Turn on your TV, and start flicking channels. How far can you go before you see the Thing with a face like an oyster? Sometimes we think we know the origins of things. But in the end there is no end—and no beginning. Each thing is just part of a network of things, sometimes an actor, sometimes an intermediary, sometimes a mediator. Here at Stories from the Borderland, we are all about following those connections through the network from one story, one knotenpunkt, to the next. Where we will stop next? Let’s just say that our cryptozoological observations are about to take us on a night flight through a tale by one of science fiction’s most essential figures of all. As always, if you can guess the answer in advance, you might win a prize. Operators are standing by for your call! 4Michael and I previously examined the lineage of muck men and swamp monsters through “It!” and “The Red Lodge” in Stories from the Borderland #8 on Margaret St. Clair and her story “Brenda.” Robert Arthur published multiple stories by St. Clair in the anthologies he edited for Alfred Hitchcock, sometimes two in the same volume. 5For a real Halloween treat, check out this 1949 radio adaptation of “Ghost Hunt” from the classic program Suspense here. 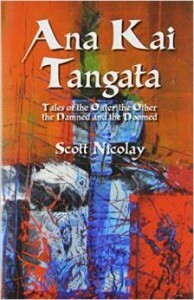 6Attention budding young scholars: Weird Fiction really needs its own Stith Thompson! 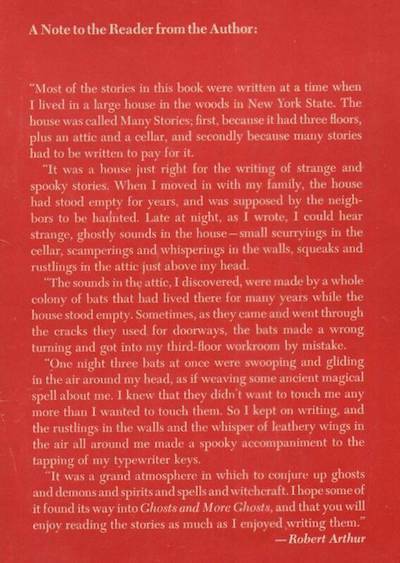 7I have suggested more than once, though perhaps not in print, that The Shining is largely a combination of The Haunting of Hill House and Oliver Onions’ “The Beckoning Fair One,” with the protagonist presented as what we can now recognize as largely a stand-in for the author and his battles with substance abuse. This is to take nothing away from King’s novel, which I consider a masterpiece of Weird Fiction nearly on a par with Jackson’s. 9This Russian nesting-doll aspect of the Ghostwatch ghosts is one other obvious parallel between the BB1 program and The Blair Witch Project. The makers of the latter have always denied any connection however.